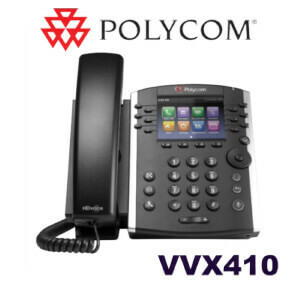 The Polycom VVX 600 IP is the-top-of-the-line flagship phone in the new class of IP desk phones with extraordinary technology innovation. 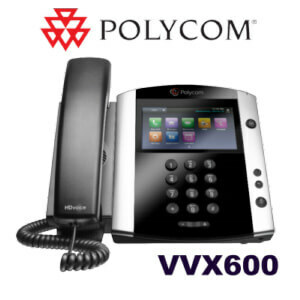 The Polycom VVX 600 is an exceptional choice for executives and senior managers, busy multitasking professionals, or even receptionists or group admins who perform high volume multi-call management and require the ultimate in quick and responsive call handling. 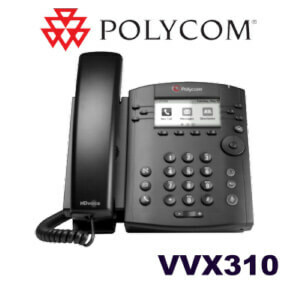 The VVX 600 also comes with a built-in Gigabit Ethernet bridge to connect a high speed device to your phone. 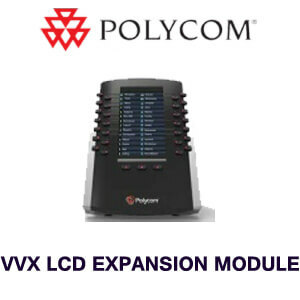 Personalize the Polycom VVX 600 through available expansions or the web-based GUI. 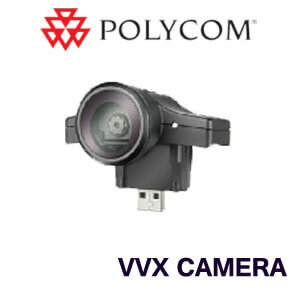 Attach a camera to leverage your VoIP phone with video conferencing, connect a PC to manage the phone with your mouse, or use the available modules to turn your phone into an attendant console. 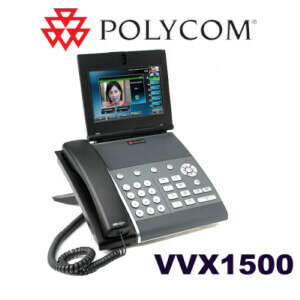 The Polycom VVX 600 includes a large touchscreen with a 16:9 widescreen ratio. 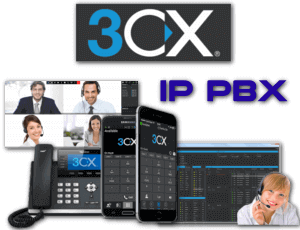 Interoperability with SIP and Microsoft Lync lends the phone more telephony and UC features. View your calendars, check the weather or operate the phone with third-party apps. 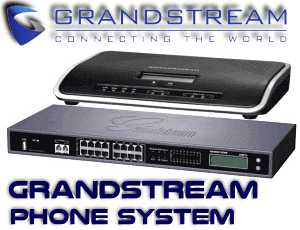 Listen to HD voice when conferencing on the speakerphone or talking on the handset. 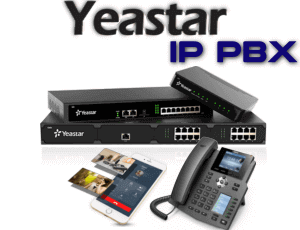 Connect a headset to the RJ9 port, one of the USB ports, or via wireless Bluetooth connectivity. 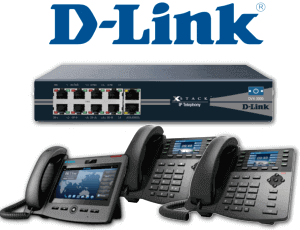 More connections on the phone include dual gigabit-speed Ethernet ports.